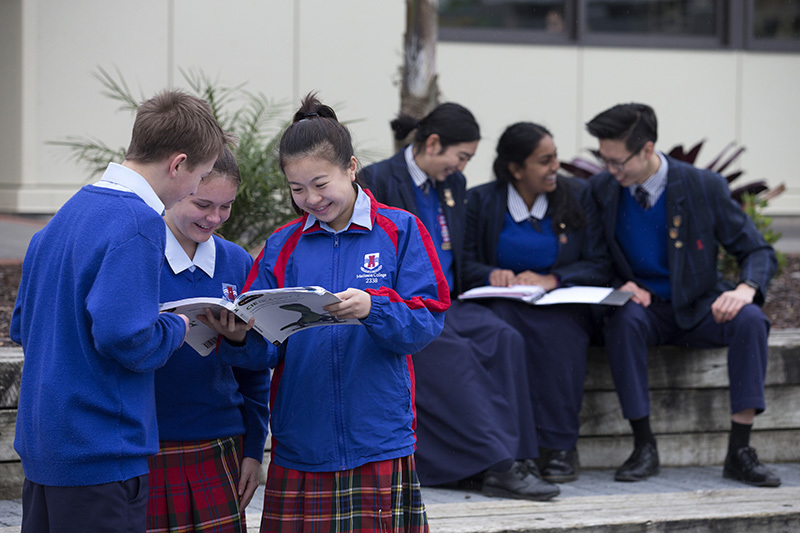 In a recent university rankings survey Macleans College has been named as the highest state school in New Zealand and third overall in terms of admissions to the world’s most competitive universities, including Harvard, Princeton, Stanford, University of Chicago, Oxford and Cambridge. This was calculated based on a secondary schools’ academic performance, extra-curricular opportunities and equal access. The top two schools were St Cuthbert’s College and ACG Parnell College.